The Lyric Theatre is a 2,000 seat venue with exceptional acoustics, large main and rear stages and an orchestra pit, and has been designed primarily for opera, ballet and large-scale theatre events such as musicals. 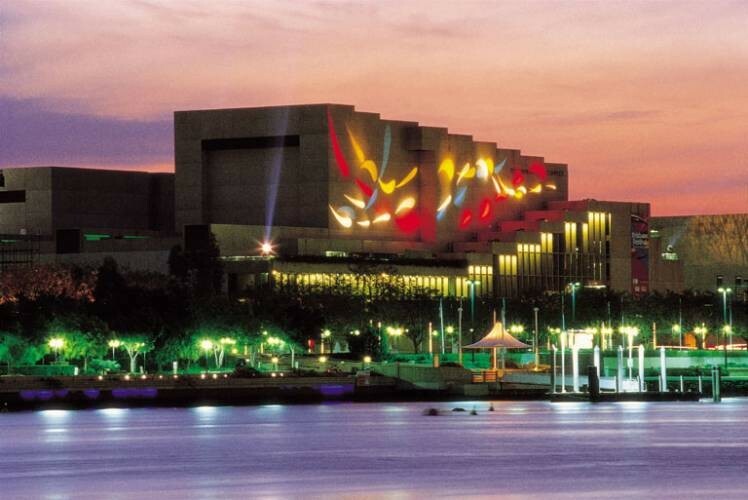 Located on the Melbourne Street/Riverside corner of QPAC. Enter from the Melbourne Street entrance and proceed up the stairs or take the lift to Level 1 for the Stalls or Level 2 for Balconies 1 and 2.